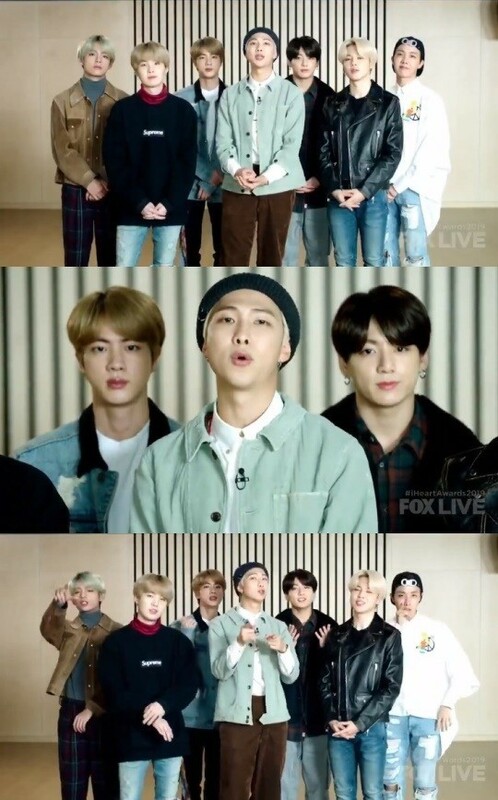 At the ‘2019 iHeart Radio Music Awards’ held in Los Angeles on March 14, BTS’ fan club ARMYwon the ‘Best Fan Army’ award presented by Taco Bell. Last year at the same awards, BTS won the ‘Best Boy Band’ and ‘Best Fan Army’ awards. Meanwhile, BTS will come back with ‘MAP OF THE SOUL: PERSONA’ in April. BTOB’s new song ‘Missing You’ tops music charts!